Enabling sustainable and successful business. At the heart of Precinct is a business model that is designed to generate, and regenerate sustainable value. 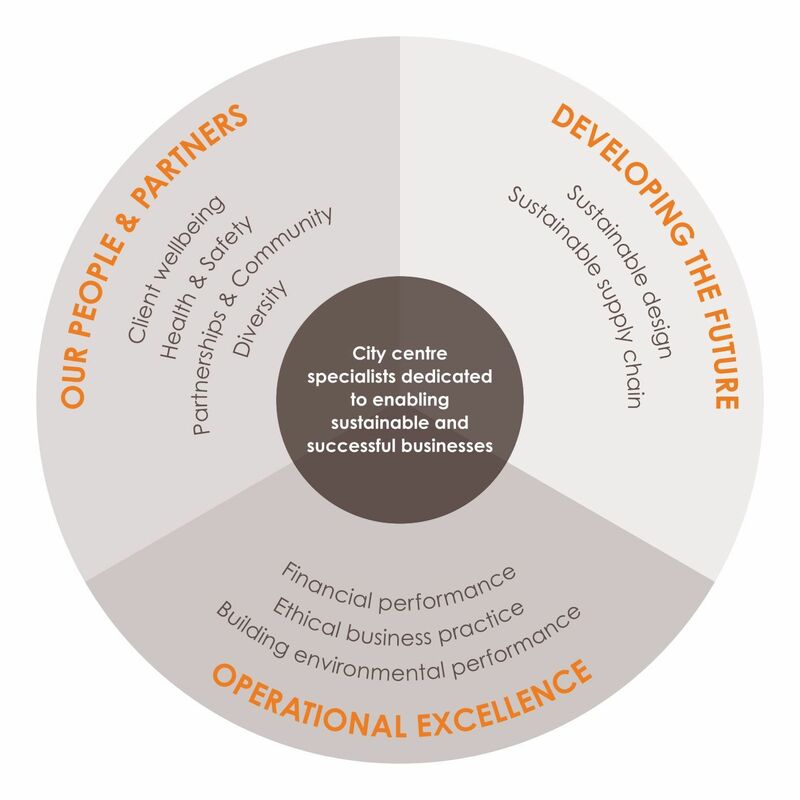 We are city centre specialists dedicated to enabling sustainable and successful businesses. This means we want to create value through designing and delivering exceptional spaces for our clients and communities, in which they can thrive. In line with our long-term view we are seeking to deepen our understanding of sustainability and future-proof our business. We have undertaken a number of initiatives to strengthen how we define sustainability and clarify the related material risks and opportunities. In order to meet the social and global challenges that society faces, the way in which our cities perform needs to fundamentally change, from acting as a sink of social and environmental resources to acting as a source of those resources. 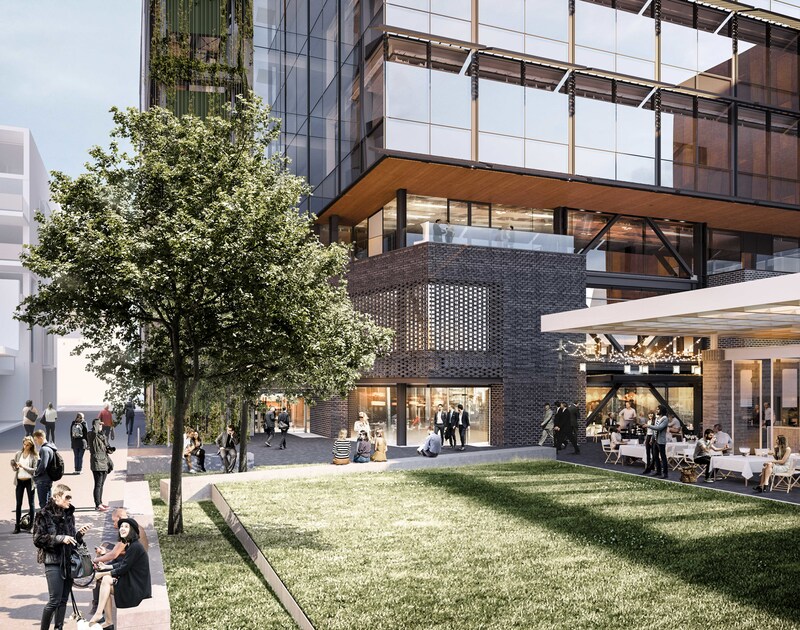 This idea acknowledges that much of the lifelong performance of buildings is embedded into their design and covers Precinct’s design, construction and leadership in creating places and contributing to city prosperity. 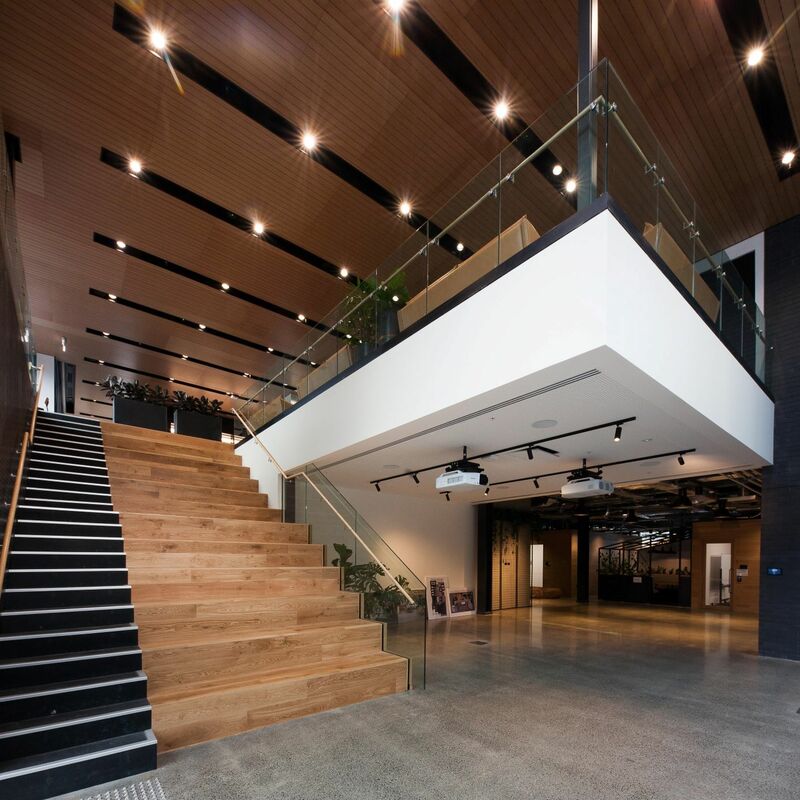 This idea refers to Precinct’s function as an owner of key city infrastructure and acknowledges the interdependency between client health, productivity, overhead costs and business success and continuity, and Precinct’s success. This refers to Precinct’s accountability to its stakeholders, both internal stakeholders such as staff, and external stakeholders including clients, communities, partners in the city centre, and visitors. Precinct have established a Sustainability Committee to formally meet during the year, at least quarterly. They act as custodian for Precinct’s sustainability strategy and comprises representatives from across the business. 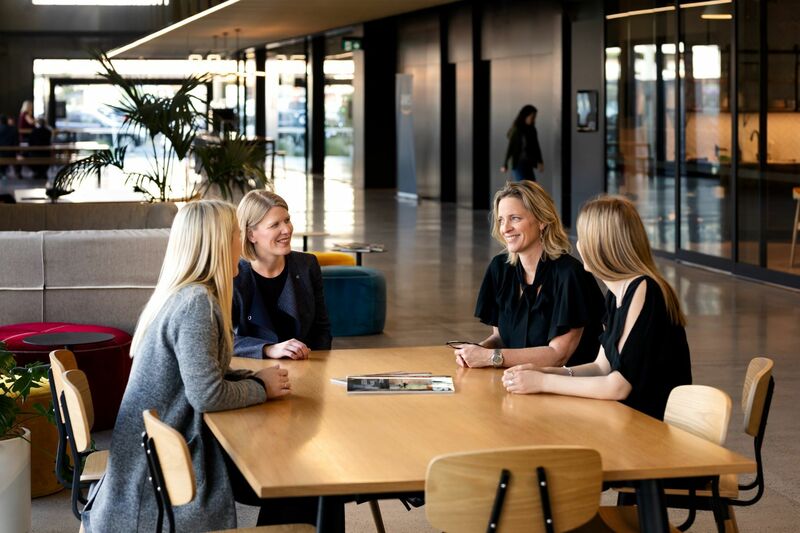 The Committee are responsible for assessing, actioning and driving ESG issues, reviewing performance and considering Precinct’s long-term strategy on sustainable activities across the business and reporting on its progress. Our sustainability committee includes staff from key roles across the business. Our Strategy includes the integration of sustainability across all areas of our business. One objective is to create outperforming sustainable value from city centre real estate.